"Mom I just seepin on dis skateboard." Angie Warren counts motherhood as one of life's greatest gifts. On a journey to find joy after the loss of her mother to cancer, Angie's eyes are now wide open to the wonder and enchantment of the every day, and she aims to document it using both her words and camera. Angie lives with her husband and three children in Northern California. 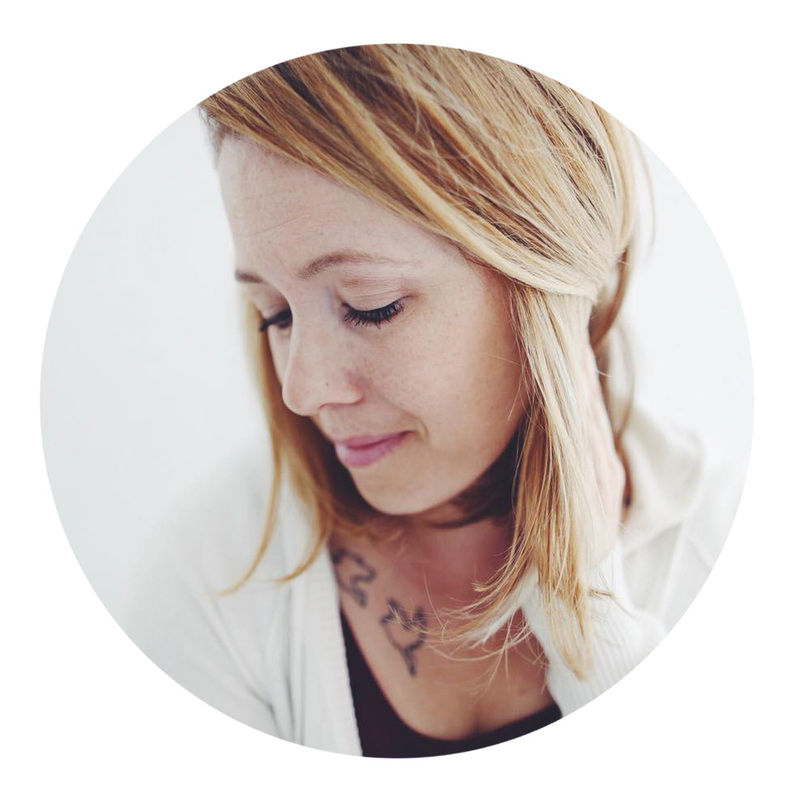 Her work has been published in a variety of outlets including Scary Mommy, Simple as That, The Art of Simple, and Kidspot, as well as Artful Blogging and Elevate the Everyday. You can find Angie sharing glimpses of life through Instagram, and daily reflections on her Facebook page. Angie Warren is a participant in the Amazon Services LLC Associates Program, an affiliate advertising program designed to provide a means for sites to earn advertising fees by advertising and linking to Amazon.com. READ MORE about what this means here.